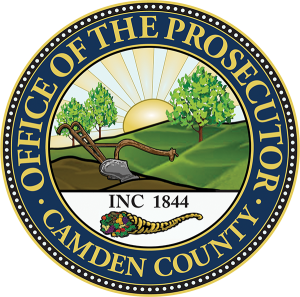 The following information was provided by the Camden County Prosecutor’s Office. A man has pleaded guilty in a Cherry Hill human trafficking case. A 30-year-old man from Dorchester, Mass., faces a recommended sentence of seven years in state prison after pleading guilty on Monday in Superior Court to one count of second-degree human trafficking. Cherry Hill Police discovered the man’s crimes during an undercover prostitution detail at a local hotel in January 2015. Detectives observed him dropped off a woman who had been advertised on Backpage.com. The woman solicited an undercover detective and was taken into custody without incident. Further investigation revealed that he was forcing the woman to engage in prostitution activity several times a day by using threats of violence. The woman, who was from Boston, Mass., was referred to a licensed social worker who provided counseling and directed her to available social services. As a victim of human trafficking, prostitution charges against her will be dismissed. Under the terms of the plea, the man will also be required to pay a $15,000 fine and restitution to the victim. He is scheduled to be sentenced on April 1 before Superior Court Judge John T. Kelley.